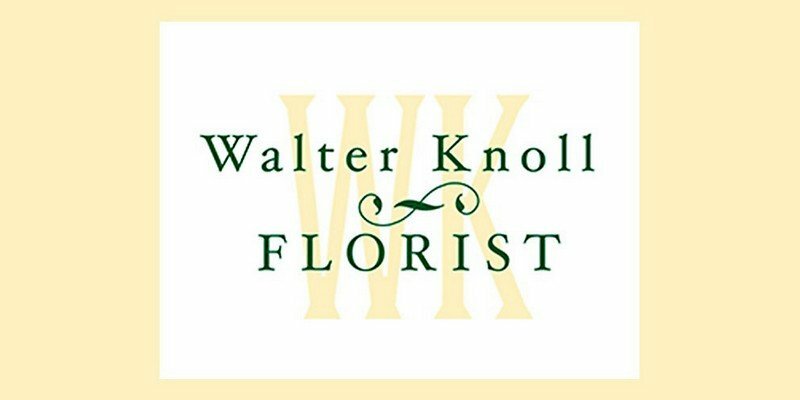 Walter Knoll is a full service florist, offering custom design by expert designers as well as nationally advertised features. We offer huge inventory and selection that only the largest florist can offer with quality and care that no grocery store florist can meet. Services include: State of the art ordering; 24 hour services; world-wide delivery; and competitive pricing. Complete satisfaction is guaranteed on all products and services.